A sign of things to come? 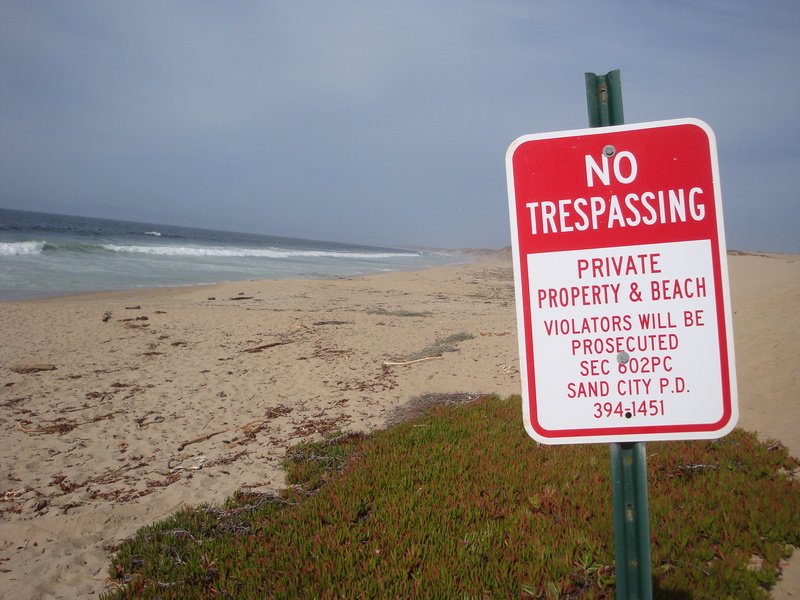 Can a Mexican land grant and an eroding coast give a developer private ownership of the beach? You are currently browsing the Xasáuan Today blog archives for April, 2013.